Keeping it short an sweet tonight as I do my final assignments for the Fall college semester. I'm craving comfort foods as the temperature is dropping. Making a big pot of chili is great way to cover a few meals in a busy week. I like to disguise leftovers with different toppings, or to stuff them into something tasty like a puffed pastry bread bowl. 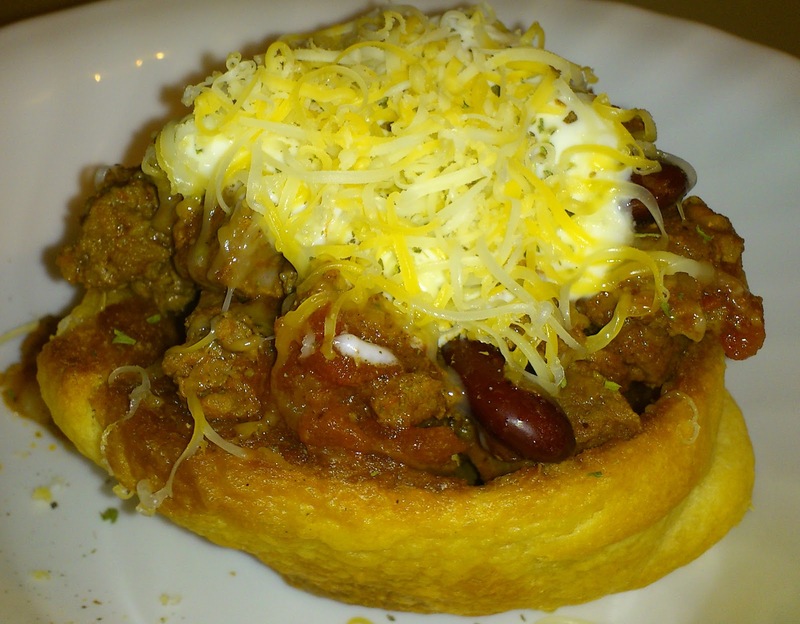 I used leftover crescent dough to make bread bowls for chili. Bake for 9-12 minutes in a 375 degree oven. After snapping the tube open, pull out half of the dough. 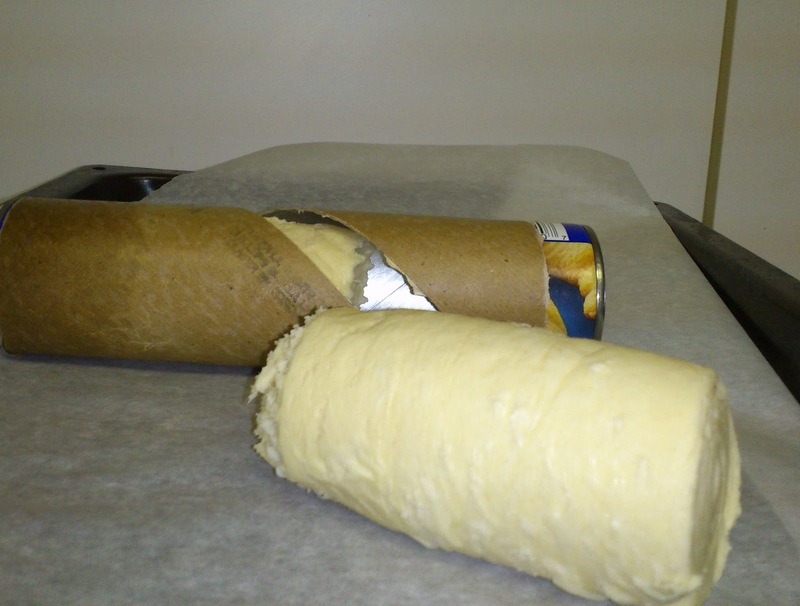 Wrap the tube up tightly in plastic wrap. 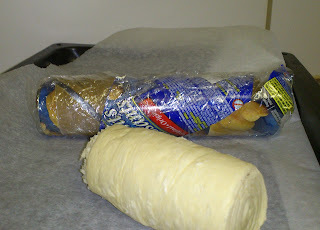 Disclosure: This is not a compensated post, but I am part of the Life Made Delicious blogger community.